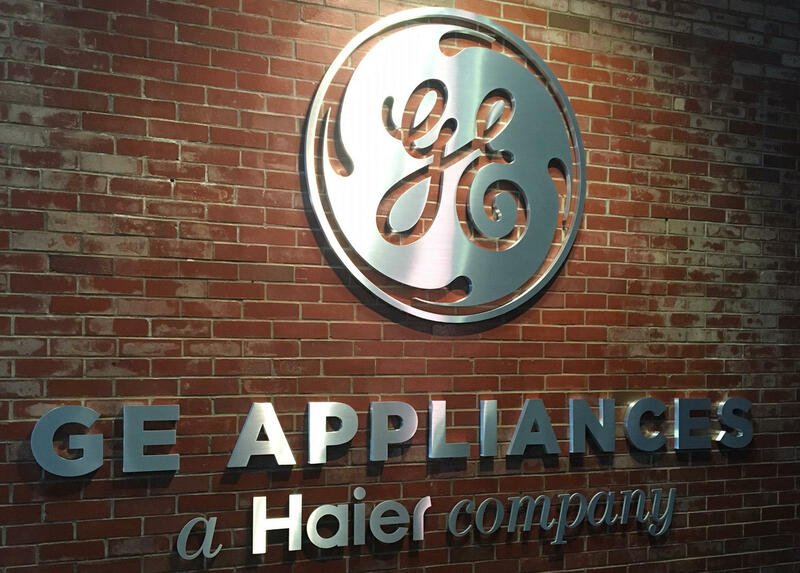 General Electric’s Louisville-based appliance division has a new owner. GE Appliances is now part of the China-based Haier Company. The multibillion-dollar sale was finalized on Monday. Chip Blankenship will continue as president and CEO. He said employees should not expect any major shakeups under the new owner. “Really what we need to do is remain competitive and win in the marketplace, and that really determines our level of success and our employment levels,” he said. Blankenship said Haier would continue to recognize the IUE/CWA as the local labor union and will negotiate a new contract. He also said Haier would invest in a program to help people prepare for careers in manufacturing. “You have heard me say in the past that manufacturing is in a crisis because we can’t find enough people who are qualified to make our products, maintain our high-tech machinery or have the problem-solving and teamwork skills to improve our operations and compete for more business,” Blankenship said. The purchase price was $5.6 billion.